Evil Kenivel | I JUST WANT 2 RIDE!! 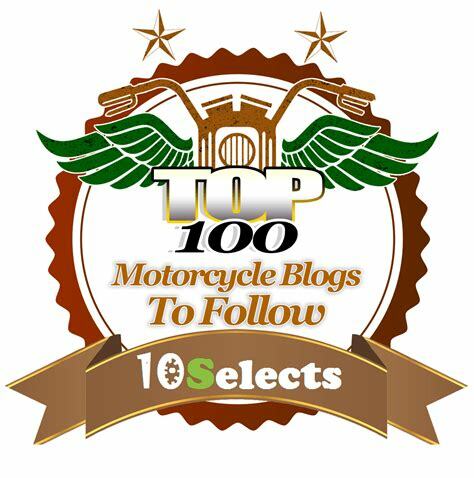 As a topic of discussion on a recent “The Dawghouse Motorcycle News Rants and Racing” podcast, which has been around for more than six years now, we debated American Motorcycle Icons. More to the point, just what are those icons? 2) Most if not all motorcyclists know about it. 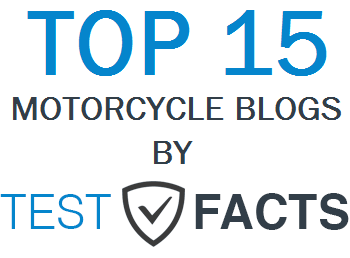 3) A large number of non-bikers know about it. Using that as a starting point we quickly realized that a lot of things that bikers might assume are iconic really aren’t. For example Indian Motorcycles, a classic American bike (Check), most motorcyclists know that Indian is back (Check), non-riders…we think not so much. You can check this yourself by asking a non-rider/follower what they think of when you say Indian. Surprised you with the last one? Well consider this; the Teutul’s and OCC have been on television, in some form, for nearly 15 years. OCC products have been in major stores like JC Penny and Wal-Mart. The OCC brand is on all kinds of stuff even a roller coaster. Which brings us to the icon requirements: American made (check), do most if not all bikers know about OCC (check) and does a large number of non-riders know OCC…based on sells of merchandise (check). Also, sadly, I think that Evil Kenivel’s status as an icon may be fading. I am sure that most motorcyclists are still aware of his all-American daring deeds but as for the general public as a whole, less and less know who he is year to year. In another generation he may have to come off the list. Think any of those are wrong? Did we miss something you think rises to the level of iconic? Sturgis or Daytona? Let us know what you think.